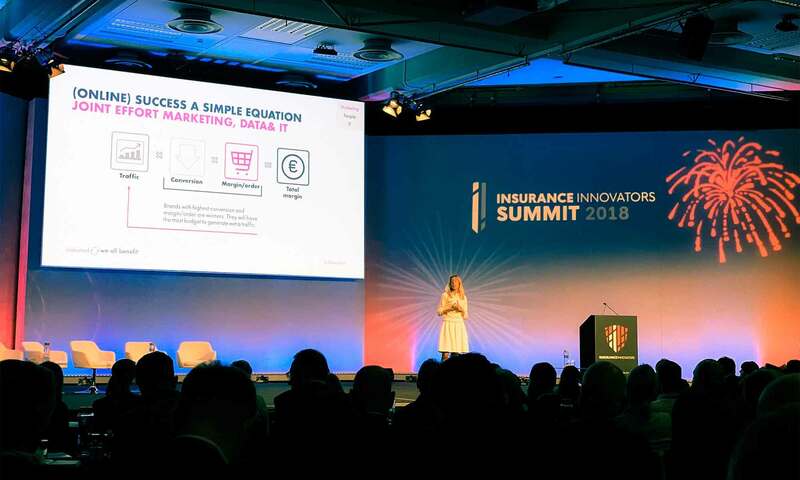 On November 6th and 7th the Insurance Innovators Summit 2018 took place in London again this year. The conference took place at the centrally located Queen Elizabeth II. Centre in Westminster. The list of participants was again at the highest level. Also on stage: bsurance! In addition to bsurance’s performance, the keynotes were of course one the highlights. 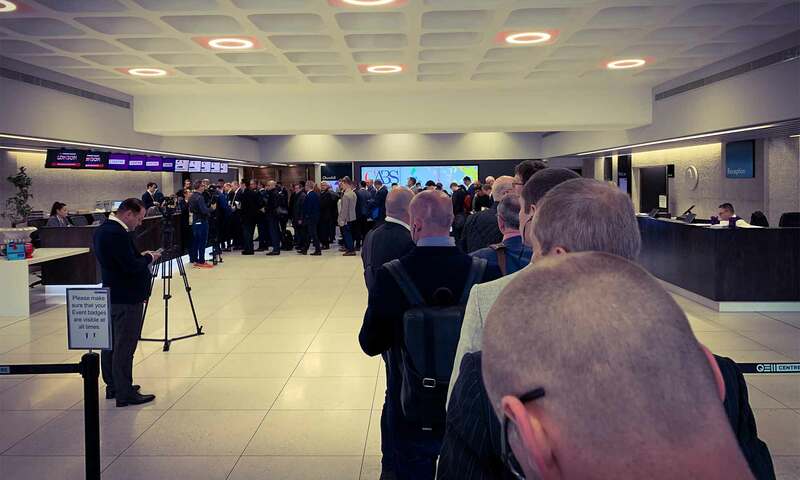 One of these was held by Andy Watson, CEO of Ageas. He consequently answered the question about the sense of innovation in the insurance sector: it is for the customer. 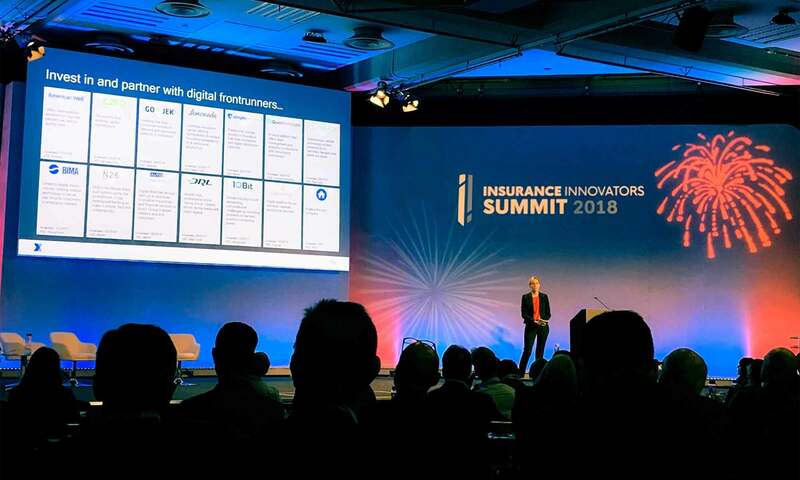 And, of course, the customer was again the focus of attention at the Insurance Innovators Summit. Irene van den Brink, Director Business Development International at InShared, talked in her keynote speech about the company’s commitment to the highest level of customer satisfaction. Nina Fichtl, Head of Strategy and New Business at Allianz X, impressed with the portfolio of Allianz X, which now comprises 13 companies worldwide, including Asia and Africa. 56% of the study participants still place convenience/simplicity above price. Other interesting results of the study: 79% are more loyal to a company which they can contact easily and simply. 4 out of 5 customers buy more from a company if it is generally easy to do business with them. 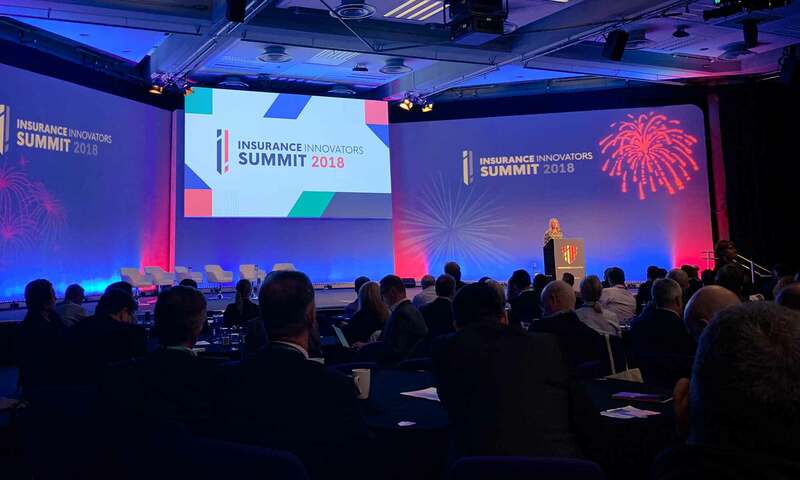 For bsurance, the stage appearance at the Insurance Innovators Summit was of course the ultimate highlight of the event. As at DIA Amsterdam earlier this year, bsurance had the opportunity to talk about the dental accident insurance product which was embedded in Playbrush’s User Journey earlier this year on the one hand, and on the other hand to chat about tailor-made insurance products that are ready for implementation, such as mobile device insurance, but also a flight delay insurance. In both cases, these are fully automated insurance products. In the case of flight delay insurance, even the claim notification is fully automated. The payment in case of a flight delay is processed without any further action on the part of the insured person. Would you like to know how this works? Contact us, we look forward to talking from you!